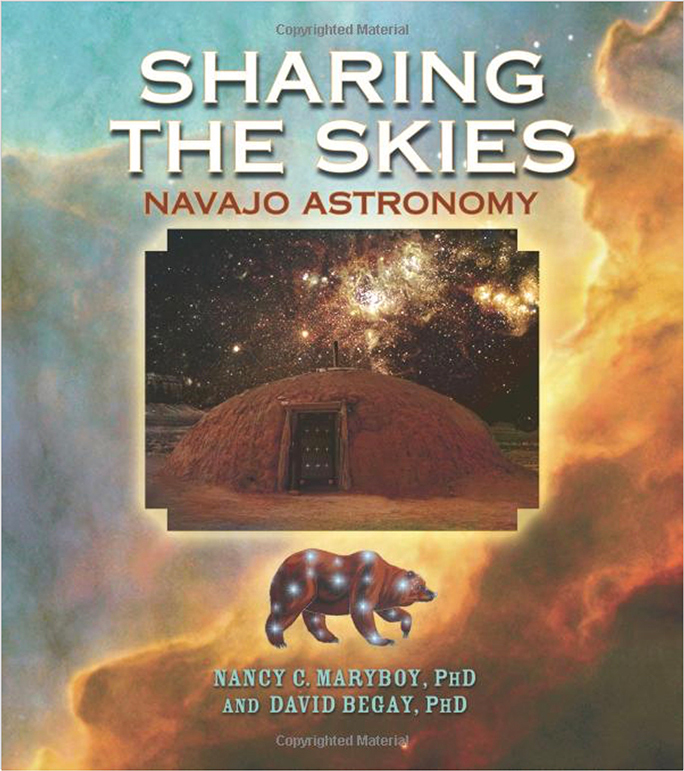 166-color pages comparing Navajo Astronomy with Greek Astronomy and Western Science. Open these pages to explore ancient history, modern science and the skies above. For the first time, traditional Navajo Astronomy is explained as it relates to the Navajo worldview. The discussion of this rich and ancient culture is accompanied by paintings of Navajo constellations and the Navajo Universe, painted by a traditional Navajo artist. Available through Amazon.com – please click here to buy your copy today!